We believe the old saying is true: you are a product of your environment. 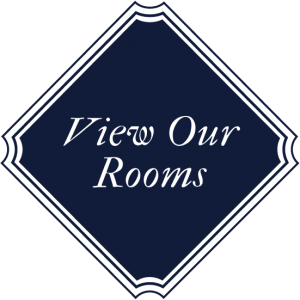 When it comes to the Atticus Hotel, we’re grateful for that fact. McMinnville is set in the heart of the Willamette Valley, 40 miles south of Portland amid some of the finest farms, vineyards and culinary minds on the planet. Thanks to sensitive restoration, our town looks much the way it did over a century ago. Downtown’s Historic Third Street — McMinnville’s bustling spine of cafes, tasting rooms, tap houses and galleries — is as charming as it is walkable, a worthy finalist for Parade’s Best Main Street in America. McMinnville punches well above its weight, offering cultural amenities associated with cities many times its modest size of 32,000 people. The city is synonymous with world-class wine — so much so, that in addition to the countless wineries within an easy walk or short drive, McMinnville is also the perennial host of the International Pinot Noir Celebration, among the most celebrated enological gatherings out there. With more than 200 wineries within a 20-mile radius of McMinnville, there are endless opportunities to discover all the reasons Wine Enthusiast named the Willamette Valley their Wine Region of the Year. McMinnville is also an overachieving hub for outstanding food, stressing the Valley’s agricultural bounty, colorful seasonality and extremely talented chefs. There’s a reason Bon Appétit named us as one of the top Foodie Destinations in America. 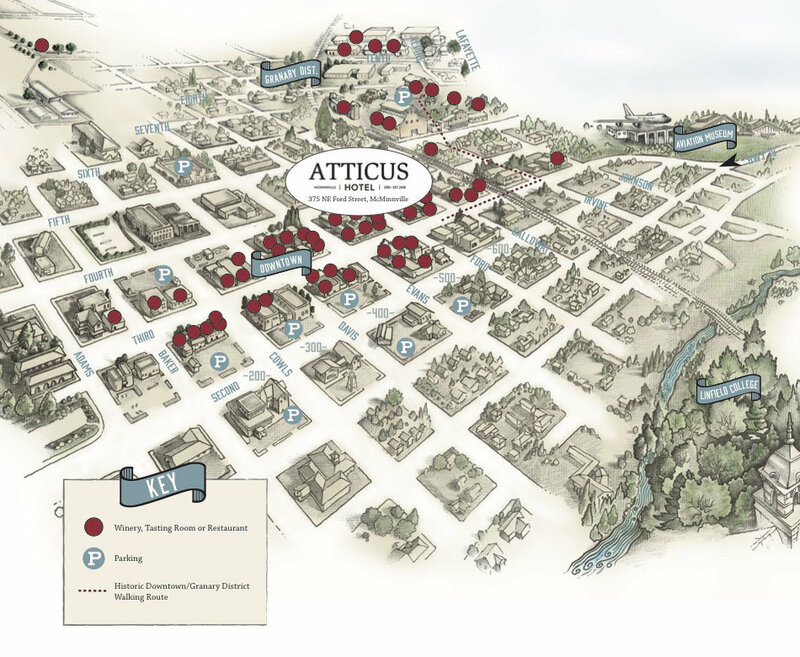 Whether it be a leisurely stroll through town, a hike among towering old-growth trees or a bike ride through bucolic backcountry roads, the Atticus Hotel is your high-end headquarters and the surrounding McMinnville area your playground. Our unique insider’s perspective allows you to get outside and embrace everything the area has to offer. We know Third Street and the surrounding Willamette Valley like an old friend and look forward to introducing you to our community. The Atticus Hotel’s insightful team is here to help you get the most out of your Oregon wine country adventure.